We have a lot of volunteer opportunities, and every volunteer who signs up will receive free entry to the event. 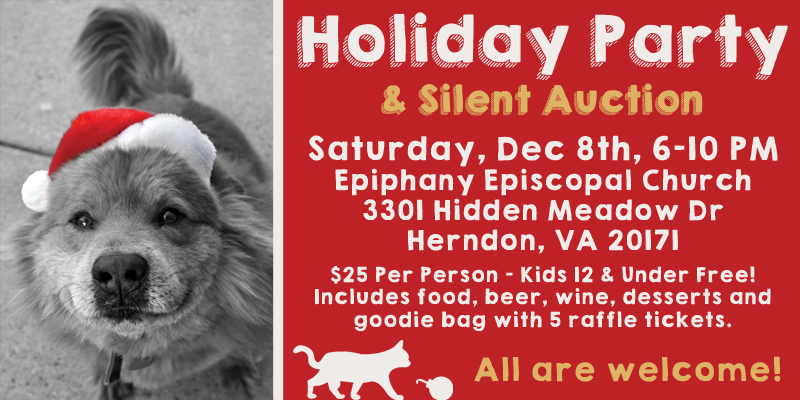 We promise you'll still have time to enjoy the evening, food, drinks and festivities all while helping raise money for the animals at HART. See the Volunteer Sign Up for more information about each volunteer opportunity and to register!